Now in its fourth year, the annual Ginchester Fête is the region's quirkiest celebration of the juniper spirit. 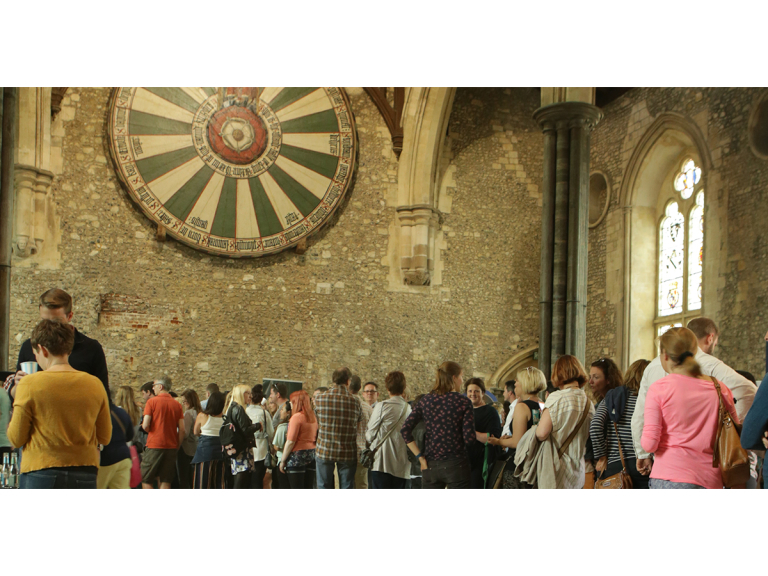 It takes place on World Gin Day in the breathtaking setting of the Great Hall Winchester, a medieval banquet hall used by Kings and Queens of yore. This is a unique event aimed at real gin lovers. It's a chance to celebrate all that is great about the region’s food and drink scene – naturally with a focus on all things gin! We will be showcasing a veritable menagerie of local gins from Bombay Sapphire (made down the road! ), Gorilla Spirits, Winchester Distillery, Smith & Weston, and more. Tickets cost £15 and include a gin drink on arrival and an ISO tasting glass.